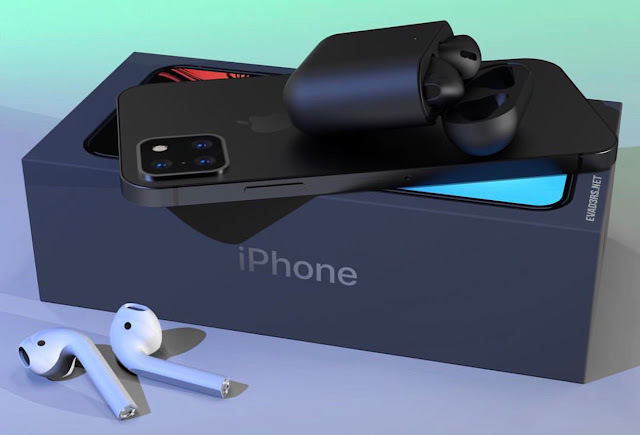 According to information received from Chinese suppliers, the iPhone 11 will have a triple main camera along with a LED flash on a square panel. It will look like a triple camera Huawei Mate 20 Pro, which was released in October. The report also said that the camera will triple and the updated iPhone XS, and iPhone XS Max. If for iPhone XS Max the camera will be on all versions, then for iPhone XS it can be limited only for the version with the maximum amount of memory. 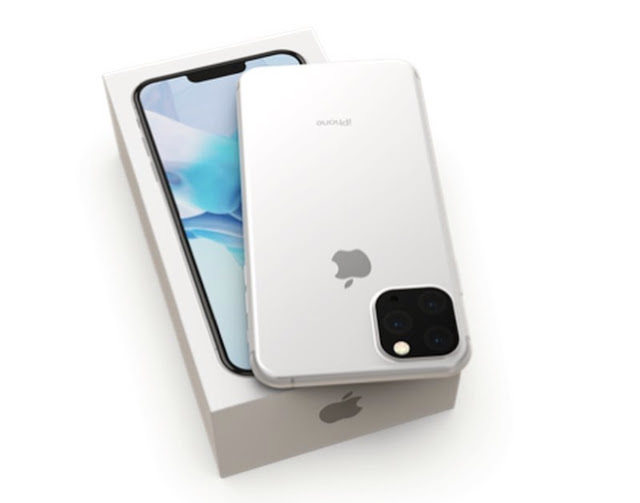 The triple camera on the iPhone 11 will consist of a wide-angle lens, a telephoto lens and a main lens. LG is the first to start this trend a couple of years ago, but last year Huawei Mate 20 Pro and Galaxy S10 truly showed how useful wide-angle lens. Apple will not make the Triple Camera exclusive to the Max model. The smartphone market has changed a lot. Buyers do not want to pay more for the sake of the third chamber, especially when they can get the same thing at a cheaper flagship.